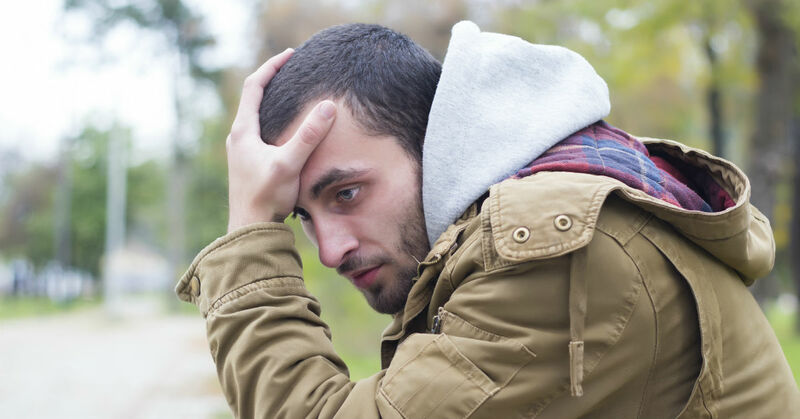 If you have a severely troubled teen and you aren’t sure where to turn to get him the intervention that he needs you might need to seek a higher level of professional help. A therapeutic boarding school for boys offers successful and unique treatment programs to helps troubled teen boys turn their lives around. Skilled counselors and therapists are used to provide an environment of support and healing, where troubled teens can make the changes they need and learn to manage their daily challenges in a healthy way. The treatment approach used in therapeutic boarding schools is one step further than many other programs. Most facilities offer behavior modification therapies that focus on the symptoms of a greater problem. At a residential treatment center or therapeutic boarding school, they seek to heal teens troubled from the inside out, focusing on the cause to correct the symptoms. Program attendees are encouraged to seek out and identify the core of what is leading them to act out and make poor decisions. As they heal from the inside out, they are more likely to recognize their triggers and make changes that result in long-term success. Through support, consistency, and experience, each teen becomes the agent of his own change and develops skills that he can use for the rest of his life. When troubled teens are no longer able or willing to respond to efforts to help them within their home environment, professionals recommend placing them in a safe and experienced therapeutic boarding school for boys in order to remove them from the temptations and disruptions of their daily life. In a more monitored setting, boys will become more receptive to help. Parental Involvement – Parents should be involved in their son’s healing process. You will be his main support system when he returns home and you will be more able to help him maintain his hard work if you are familiar with the efforts he made to achieve his goals. Holistic Therapy – In addition to the usual therapy modalities, like Individual, Group and Family sessions, therapeutic boarding schools also offer more hands-on opportunities such as recreation, music, culinary and art therapy. When teens are able to stay engaged, expand their creativity and develop stronger communication skills while also participating in traditional therapy, they are more likely to improve on a personal level. Academics – Most therapeutic boarding school programs include nationally accredited academic classes that are taught by experienced and licensed instructors. Statistically, students with poor grades improve when they are free from the social and emotional distractions they deal with in a traditional school setting. Aftercare – Once boys complete a stay in a therapeutic boarding school and return home, their program will most likely offer an Aftercare program that supports both teens and their parents as they navigate this sometimes difficult transition. It can be frightening to raise a teen that is immersed in such behavior because he is threatening his future as well as his present. Without help, his poor decisions could result in consequences that will plague him for the rest of his life. Many teens get into trouble that they can’t get out of on their own, whether they admit it or not. If you have serious concerns about your son, sending him to a therapeutic boarding school for boys can be life changing. The “emotional detoxification” required for extremely troubled teens can only be successfully achieved through the right balance of therapy and support. 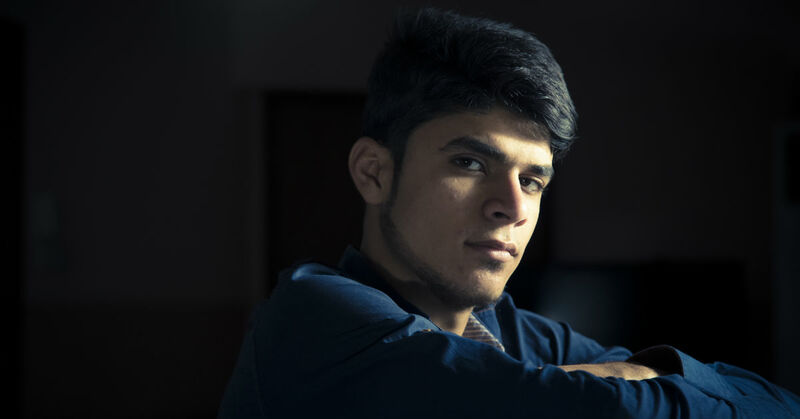 Therapeutic boarding schools are an ideal setting for teen boys that need help turning their lives around and becoming more equipped to manage the challenges they face now and in the future. Where Can You Find a Therapeutic Boarding School For Troublesome Boys? Many parents begin the search process by looking into programs that are close by; however, we want to enhearten you to place the highest priority on whether a potential program is a good match for your child. Each state has its own rules and regulations regarding teen help programs and the standards can vary widely. Utah is currently the most popular location for therapeutic boarding schools because its laws for safety, accreditation, and experience are the most comprehensive in the nation. Therapeutic boarding schools are an effective place for troubled boys to learn and grow because they have the same goal you do; they want to see your son become the caring and contributing young man you know he can be. Therapeutic boarding schools and the environment they offer have been proven through educational studies to be an effective treatment for adolescents. These studies showed that longer therapy based programs showed higher rates of success. More studies performed showed substantial evidence that a long-term program that focuses on psychological improvement had notable success rates for the teens and parents participating in these programs. Therapeutic boarding school programs were considered in these studies to be effective and worthwhile. If you teen is being medically treated for any of a number of behavioral or psychological conditions, the school may be able to bill your insurance provider to help cover the cost of treatment. As you’re applying to schools, they can give you a good idea of your insurance coverage and out-of-pocket expenses before enrolling in the program. Families can often set up payment plans when the cost is more than they can cover up front. Each state regulates the requirements, licensing, and laws surrounding therapeutic boarding schools. So some states make better options for treatment than others. You could possibly live in a state where they’ve determined youth can check themselves in and out of treatment at any time. For parents struggling with teens who are in need of, but refuse to attend a therapeutic program, this tends to not be a good option making an out-of-state program a better choice. If a better option for your teen is in an out-of-state school, this can limit visitation. In this case, most programs offer regular video communication and schedule plenty of time for you to speak with and visit your teen. You can learn more about the laws safeguarding boarding schools here. In a therapeutic boarding school, teens are monitored closely and cared for by licensed therapists and well-trained counselors. The staff in these programs have the same things in mind for your son as you do – they are there to help them heal, grow, and become happy and capable adults. Among the regular staff, you’ll find therapists, administrators, teachers, counselors, activity directors, security, doctors, and others. Each program will vary, as well as the staff, leniency, and supervision for the students. This is something to consider as you interview potential programs. If you have any questions please contact us or review our FAQ Page. What Type of Therapeutic Treatment Does My Teen Need?